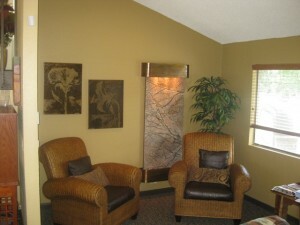 Denver apartments Ironwood at the Ranch is a pet friendly community located in Westminster between Boulder and Denver. The Ranch Country Club, Legacy Ridge Golf Course, Broomfield Towne Centre Shopping, dining, shopping, groceries, coffee, and excellent schools are only minutes away. A few of the fantastic amenities include beautiful tree covered grounds, pool and spa, sand volleyball court, poolside grills, fitness center, and clubhouse . 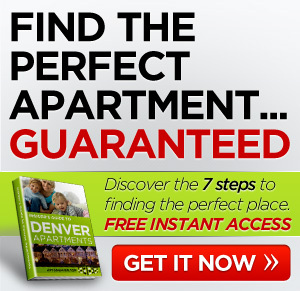 If you’re in the market for nice Denver apartments visit Ironwood at the Ranch today. Cats and Dogs are allowed. Maximum number of pet(s): 2. Restrictions or other terms: Breed restrictions apply, please call for details!. Ironwood Apartments At The Ranch was built in 1986 . Ironwood Apartments At The Ranch was remodeled in 2007 . 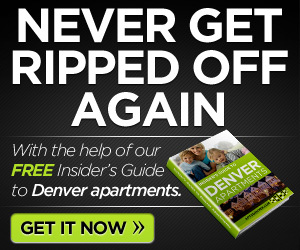 There are 226 units in the property.